You wonder how to clean your beloved rugs? 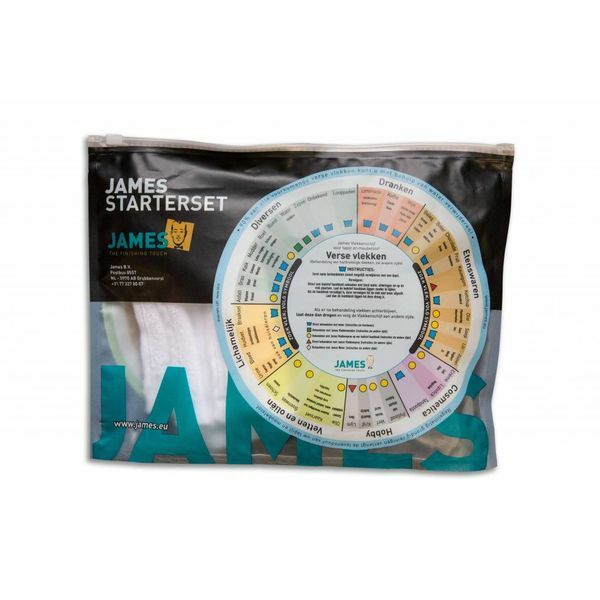 We found an easy solution with James Starterset. Get easily rid of every stain by applying James products to your rugs. Easy solution to get rid of stains on your rugs.